Campus and community members are invited to a memorial to commemorate the life and work of Murray A. Straus. The memorial will be held on Thursday, Sept. 22, at 3 p.m. in the Huddleston Hall Ballroom. 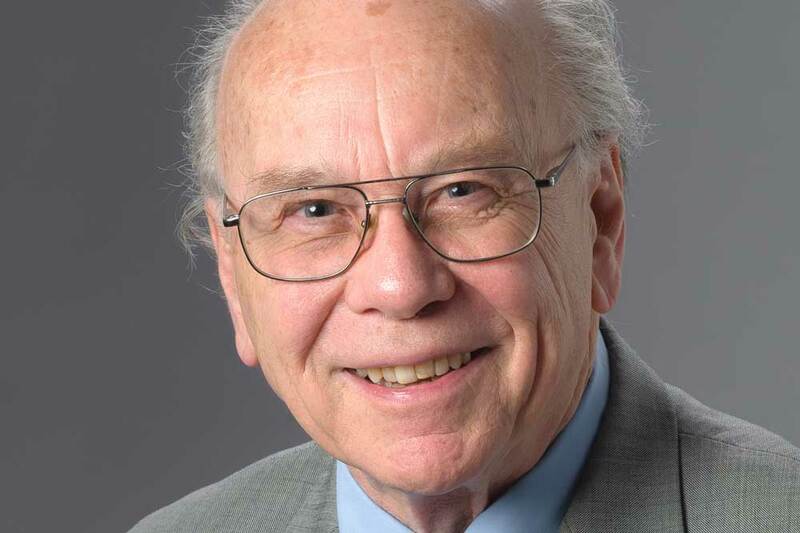 Straus, an internationally influential professor of sociology and founder of the field of family violence research and of the Family Violence Research Conference, died on May 13 at the age of 89. A reception will follow the memorial program, and all are welcome. For more details, visit the COLA website here.